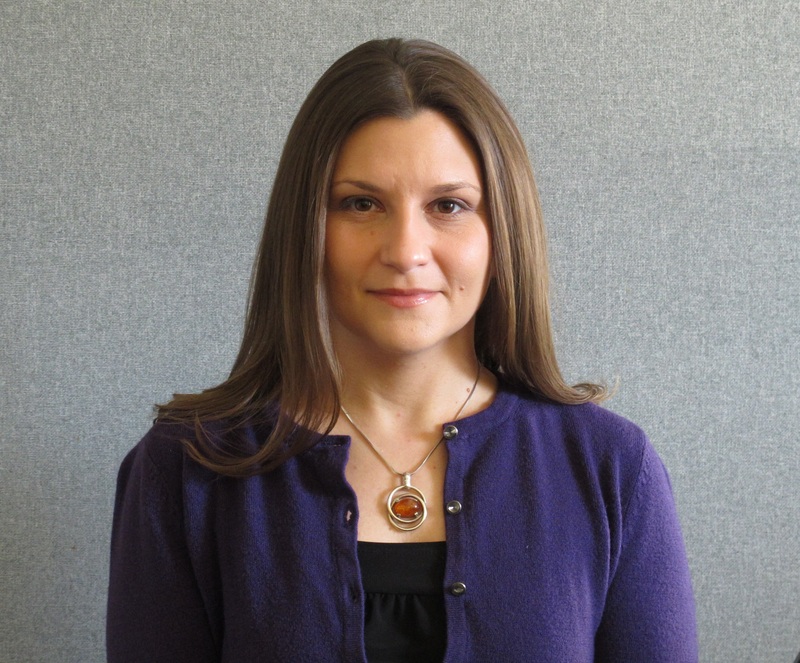 Lindsay Flood Ferrante joined the Office of State Archaeology (OSA) in May of 2016 as an Assistant State Archaeologist and became Deputy State Archaeologist - Land in 2017. She provides review and technical assistance for the western and northwestern piedmont counties of the state. Prior to joining the OSA, Lindsay worked in the private sector with more than a decade of experience in cultural resource management throughout the mid-Atlantic and southeastern United States. Earlier experiences took her to Fort Hood and many other sites across Texas and Oklahoma. Lindsay is a native of Pennsylvania, where she attended Mercyhurst University, receiving a BS in Anthropology. She completed her MA in Anthropology with a focus on archaeology at East Carolina University.